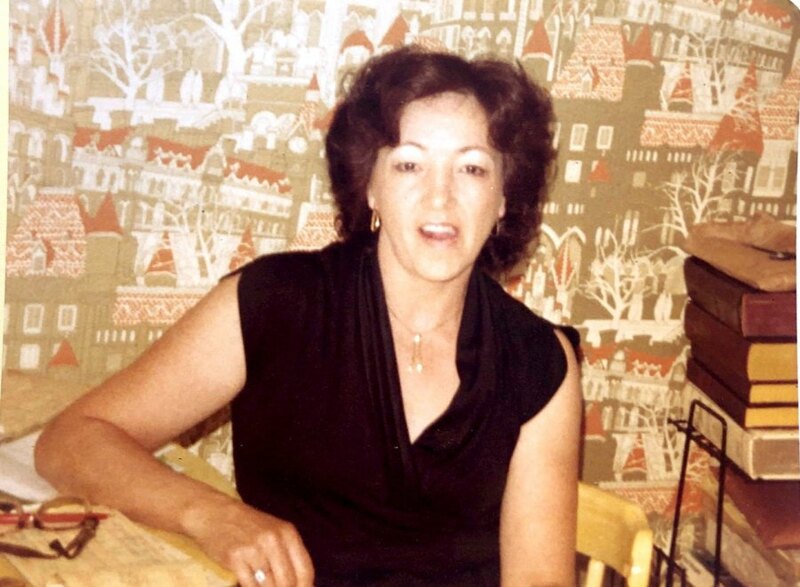 Obituary for Betty Jo Allen | Delancey-Murphy Funeral Homes, Inc.
She is preceded in death by her husband: Raymond Allen, parents, two brothers: Curtis Kent and Carlton Kent and three sisters: Mary Morrisett, Erma Creekmore and Delores Harris. Betty is survived by three sons: Danny Mitchusson (Paula) of Cherry Valley, Ronnie Mitchusson of Forrest City and Roger Mitchusson of Wynne, one daughter: Sandra Puckett of Lonoke, five sisters: Martha Howard of Marked Tree, Barbara Harris of Payneway, Pat Harris of Marked Tree, Wanda Prater of West Memphis and Penny Spitler of Galveston, Texas, nine grandchildren, nineteen great grandchildren and two great great grandchildren. Funeral service will be held Tuesday, January 29, 2019 at 11:00a.m. at Delancey-Murphy Funeral Home in Marked Tree.